A businessman embraces his community and works tirelessly to improve the town for all. Puerto Rico native Victor Lezama got his first taste of the Sooner state when he attended the University of Oklahoma in the late 1990s. 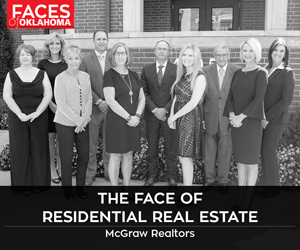 He moved to Muskogee after serving in the military, and soon got his first taste of the town – and its sense of charity – through an event that he and his then-fledgling business put on near Christmas in 2013. “We just went to Walmart and started giving away $20 bills to total strangers,” says Lezama, who owns an electronics repair shop called PC Landing Zone. His group handed out nearly $1,200 that day, but he says almost half of the people approached turned down the money and, instead, asked that the money go to people in need. That giving spirit has surfaced in multiple charity projects and donations from Lezama and his company, such as sponsoring underprivileged families’ trips, the Arrowhead Mall’s annual ice-skating event and showing free outdoor movies. 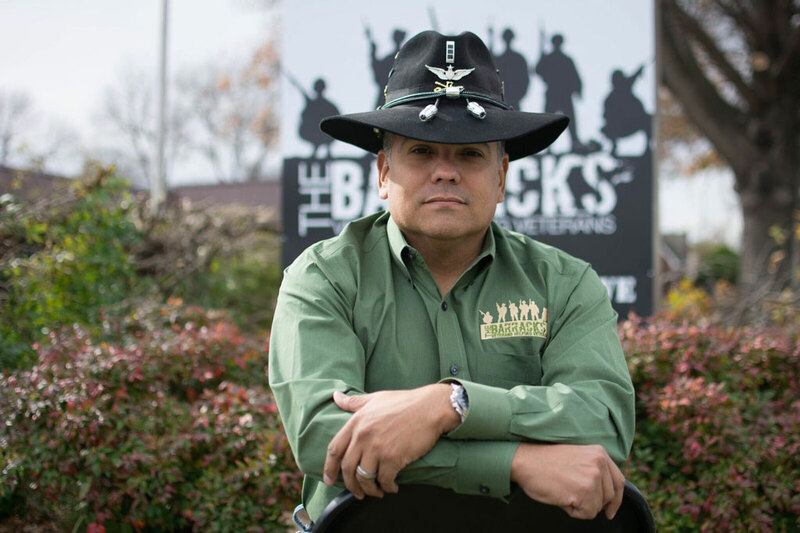 Lezama also serves as the founding CEO of The Barracks, which will house homeless military veterans and assist their families. He wants to centralize the multitude of veteran services in Muskogee and provide education and training while veterans make their transitions back into society. A veteran of the U.S. Army and U.S. Marine Corps, Lezama helps his military brothers and sisters leverage services available to them in town. Muskogee’s sense of charity has shown up at The Barracks, too, when Lezama realized he needed financial help in furnishing shelter rooms. Lezama also helped victims of Hurricane Harvey in Texas with a funding drive via Facebook. What began as a small-scale plan to provide some food and water became a full-scale effort that brought in 160,000 pounds of supplies, filling two semi-trailers and a smaller trailer to the brim. Lezama showed the organization in Texas that helped distribute the supplies where Muskogee was on the map.